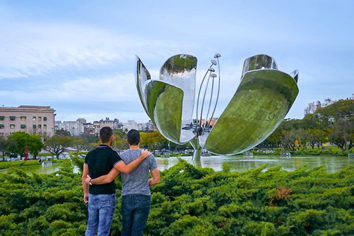 10 days gay tour to the capital cities of Argentina and Uruguay & visiting one of the World's Natural Wonders. 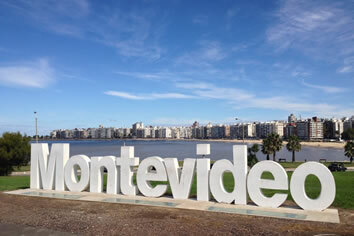 Come and get to know Gay Buenos Aires, Montevideo and Iguazu Falls! 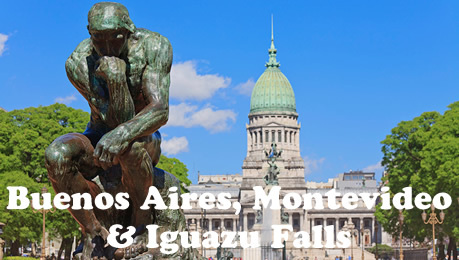 We have designed this package especially for you to come and discover why Buenos Aires is called la Reina del Plata, visit Montevido, one of the most gay friendly cities in the world, and Iguazu Falls, one of the World's Natural Wonders. There are few sights more awe inspiring as Iguazu Falls. Stretching almost three kilometers and straddling both Argentina and Brazil their scale, power and beauty will not soon be forgotten. • Included transfer from airport to Hotel. • Dinner Tango Show with transfers. 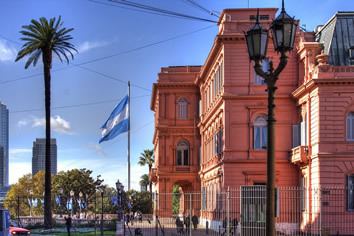 • Full day City tour and visit to Evita Museum, with lunch. 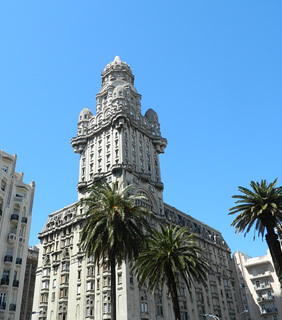 • Montevideo afternoon city tour. • Admission to Il Tempo Gay Club (disco), with 1 beverage included. • Arrival and transfer to hotel. 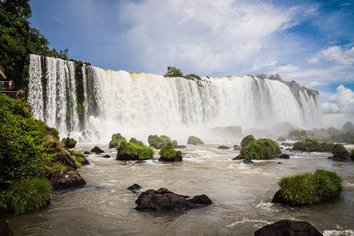 • Full day Argentinian side of the Iguazu Falls, including the Great Adventure (Navigation besides the falls). 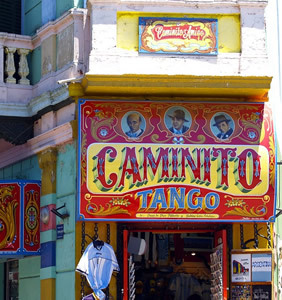 • Buenos Aires Gay night tour with dinner at gay restaurant, show and visit to gay bar. • Full day visit to MALBA and Fine Arts Museums, with lunch. Featuring a spa and a fitness center, Hotel Bys Palermo offers modern rooms in trendy Palermo district, 0.8 mi from Cortazar Square. Free WiFi is provided. Soberly decorated with parquet floors and contemporary art paintings, rooms at Bys Palermo feature air conditioning, a flat-screen TV and mini-bars. A buffet breakfast is served daily, and it can be enjoyed in the rooms upon request. Drinks and snacks can be ordered at the bar. Guests can request relaxing massage sessions. They can also enjoy the swimming pool for a surcharge. Pubs and restaurants in Palermo are just a 5-minute walk away. The Obelisk is 2.5 mi away, whereas Alto Palermo Mall is 1 mi from the property. 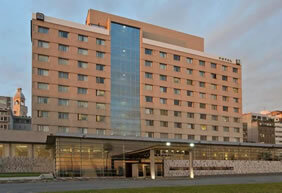 The 24-hour front desk can help guests secure shuttles to Ezeiza Airport, which is 20 mi away. Located in Montevideo´s historic neighborhood of Ciudad Vieja, NH Montevideo Columbia offers tasteful rooms with free WiFi access. 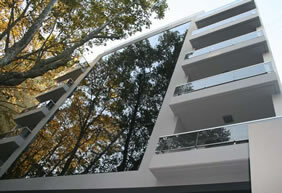 The property features panoramic views of Río de la Plata river and is within walking distance of several tourist attractions. 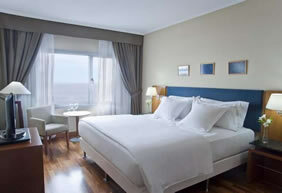 The elegant rooms at the NH Montevideo Columbia have LCD TVs, air conditioning and a mini-bars. 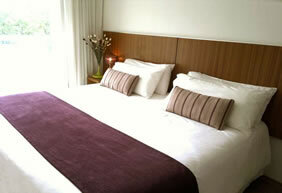 The hotel includes a stylish bar-restaurant, offering regional and international cuisine. 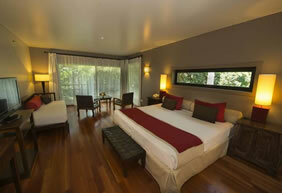 Guests of NH Montevideo Columbia can enjoy massage treatments at the wellness center. Fitness facilities are also available to all guests. 10 Days (9 Nights) Tour Only, Per Person.